Colour challenges are not my strong point. 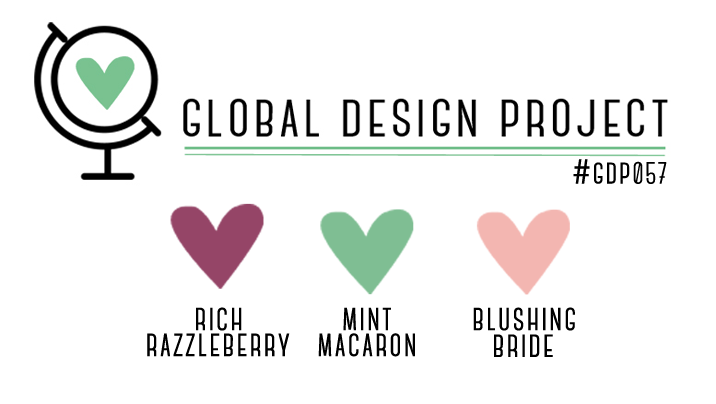 This week at the Global Design Project we have a colour challenge and it really was a challenge! 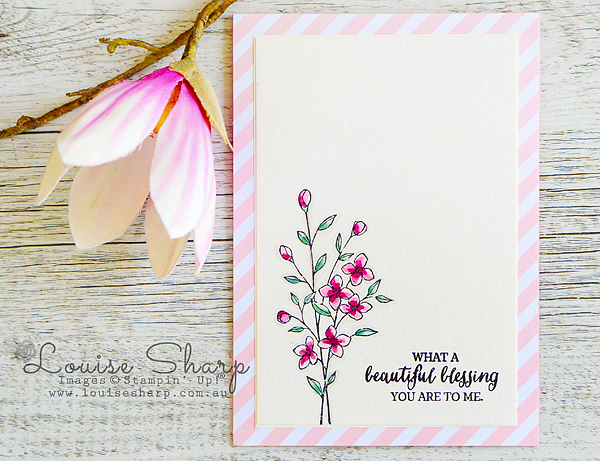 I am really loving the soft flowers from the Touches of Texture stamp set and decided to keep it clean and simple, making the flowers the hero of this project! 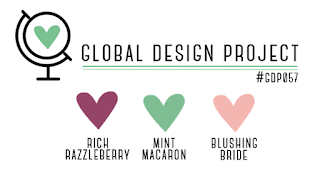 And one would come to expect that the GDP Design Team did not waiver this week with their talents, providing some incredible inspiration with their creations and their take on this colour challenge. I know you will feel the same, so head over to the Global Design Project and see for yourself!